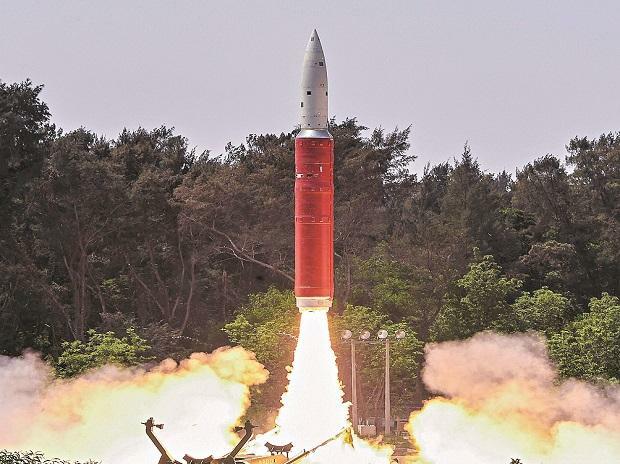 India chose a much lower orbit of less than 300 km during Mission Shakti for "capability demonstration" and to avoid the threat of debris to global space assets, DRDO Chairman G Satheesh Reddy said Saturday. Reddy's remarks come days after NASA raised concerns about the spread of debris from the Anti-Satellite Test (A-SAT) test India conducted on March 27. At a briefing held at the DRDO Bhawan in New Delhi, Reddy said the interceptor had the capability to intercept satellites in orbit of 1,000 km. "An orbit of around 300 km was chosen for the test for capability demonstration, and the purpose was to avoid the threat of debris to any global space assets," Reddy said. Prime Minister Narendra Modi has hailed the A-SAT test's success as "an unprecedented achievement" that makes India "a space power."